Our land use experts have over 30 years in working with and fighting government over land use issues. Our experience includes acquisition, investments and development of land and the resolution of difficult land use problems. If you are having issues with government from code violations to eminent domain, it is quite likely we can help. Although we can't provide you with legal advice, we can analyze your individual situation and determine a course of action for you. If you are getting no where with government, our assistance could be vital to a resolution of your problem. on your mortgage and are in or near foreclosure. criminal, or law enforcement matters. FIRST. Type a summary of your problem. In your summary, please list the actual problem or problems you are disputing with government. SECOND. Make copies of all the pertinent notices, letters and other information you have received from the government, or sent to the government. Forward your summary and documents, postage pre-paid, to the address shown below. THEN, from the information you have provided, we will immediately analyze your summary and documents and send you a written course of action. We will not pull any punches and will lay it out for you in plain language, good or bad. We tell the truth, not maybe what you want to hear. If you need a lawyer, we will tell you. If you can solve the problems yourself, we will tell you. If you need to activate your neighbors to solve the problem, we will tell you. We might even be able to intercede and act as an advocate on your behalf. "I'm happy to have found your organization's website on the internet. 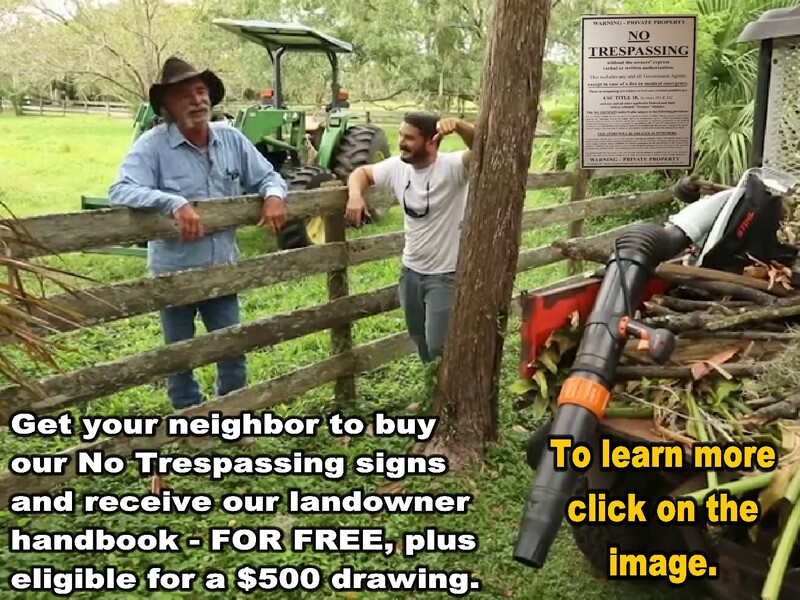 Thank you for being a resource for landowners. The assistance you provided was instrumental in our being able to resolve our dispute with the county." To start our experts at work on your land use problem, use the "BUY NOW" button below. Then complete the items outlined above and mail them by U. S. Priority Mail, postage pre-paid, to "Ron Ewart -NARLO", 25542 S. E. 41st Court, Issaquah, WA 98029. If you prefer to pay by check, attach your check or money order for $99.95 (U. S. Dollars) to the documents you are sending to us. Make your check out to "NARLO". Be sure to include your full name, address, telephone number and e-mail address with your package.